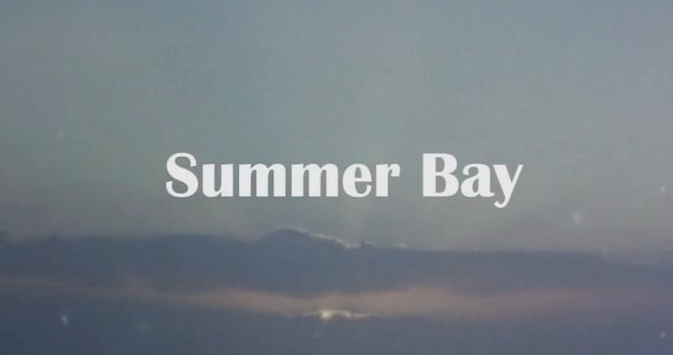 Summer Bay from Nathan Foster on Vimeo. GLAZZIES REAL HORROR SHOW trailer from Sam Rhodes on Vimeo. 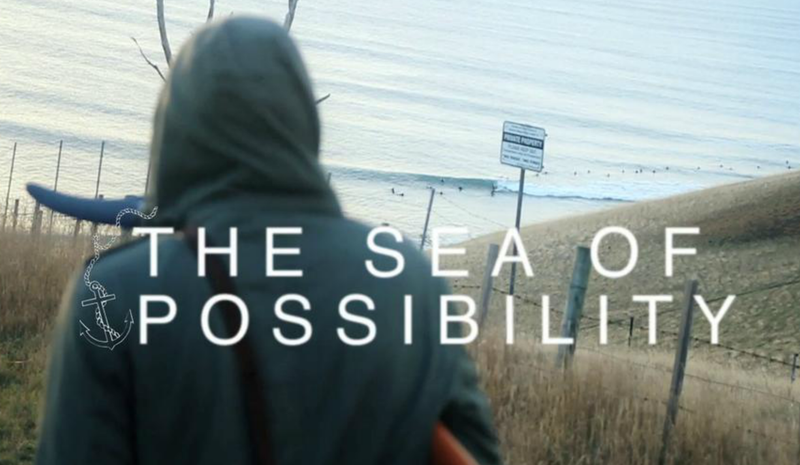 +THE SEA OF POSSIBILITY+ JACK LYNCH from Nicholas Damen on Vimeo. I fly in on the last flight to the Island Tasmania, that heart shape landmass that if drawn incorrectly in primary school just made your map of Australia look really average. Its cold, 6 degrees cold, for me that is pretty cold, for girls hitting downtown Hobart though, it appeared that it wasn’t too chilly at all. We trek down a beaten dirt farm track, as we break the hill the sea comes into view. It’s a point swell. Job on, the water is cold, feet numbing cold. The locals are welcoming; don’t know how they strip down on the rocks in the cold though. Still undecided if Tasmanians have Internet, refreshingly though, no one knows that Reynolds has a new neck beard out this season. There are no neck beards here, just full beards on Men, Men that withstand the cold, year in year out to surf the Point Swells. No Loggers either with trailing bat tails, but in there place on the Points a surprising number of bodyboarders. The swell lasted a day. A venture through a leech-infested Tasmanian National Park the following day provided no more possibilities for another surf. So my time was up on the apple isle, an early flight out the next morning brought my impromptu surf mission to an end. I came to the conclusion that Tasmania holds a sea of possibility and I will be returning, perhaps in the summer time. Long range groundswell and gusty offshore winds make for some clean lines on the Mid North Coast of NSW. Matt Chojnacki, Jack Lynch, Sage Joske, Brett Caller. 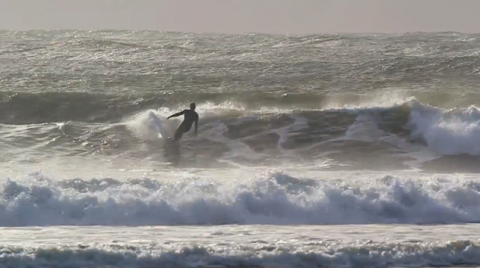 The Waxhead Diaries #3: Road Trip from Josh Simpson on Vimeo.